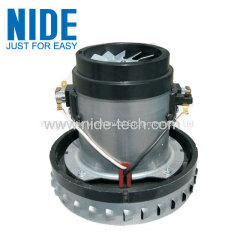 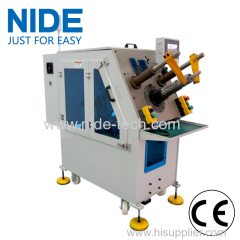 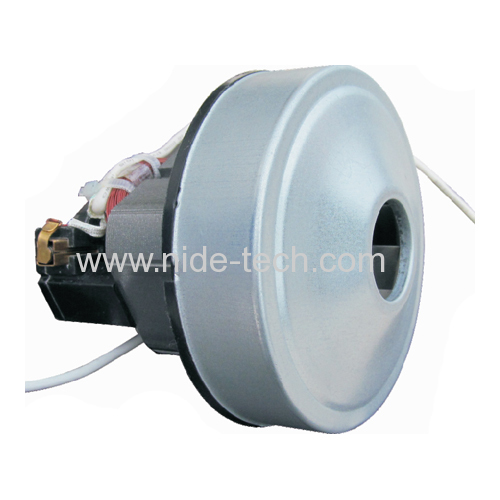 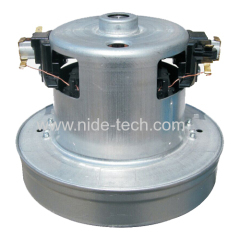 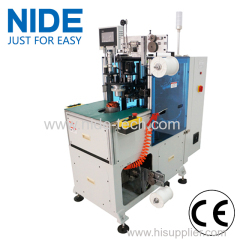 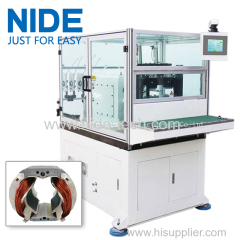 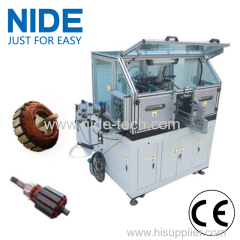 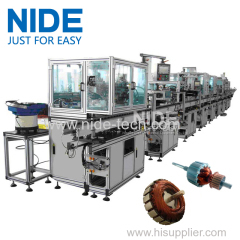 Dry type DC vacuum cleaner motor from China manufacturer - Ningbo Nide Mechanical Equipment Co., Ltd.
We could design and manufacture ZYT Series PM DC motor according your requirements. 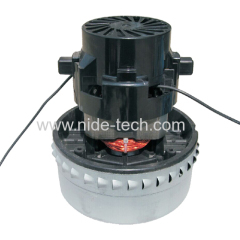 Our vacuum cleaner motors are CE certicifated. 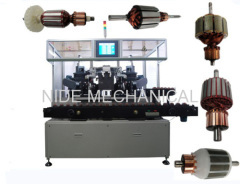 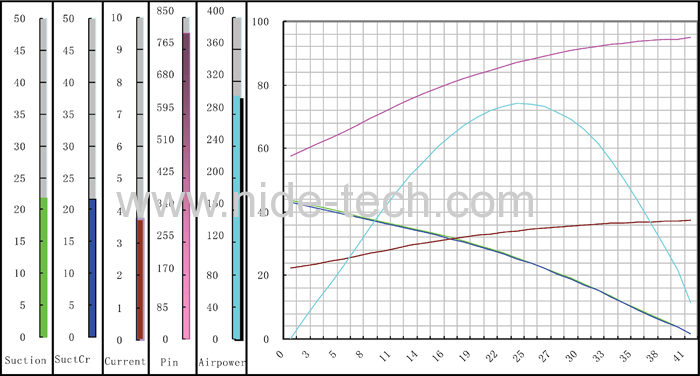 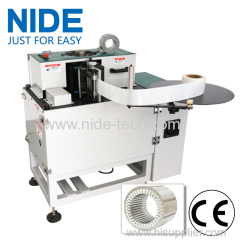 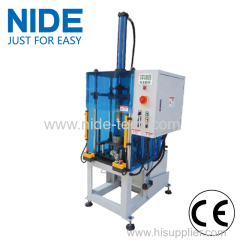 We could design and manufacture accoring your requirements.Welcome to your kind inquiry. 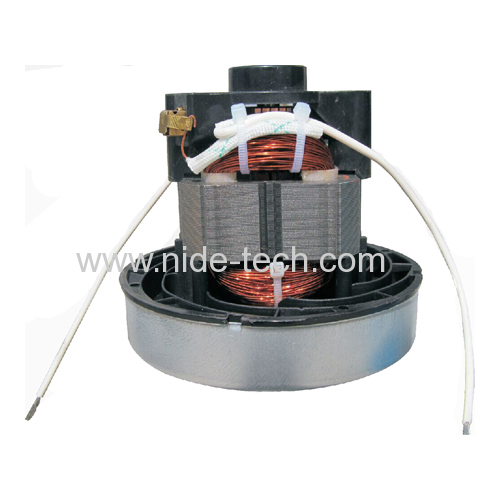 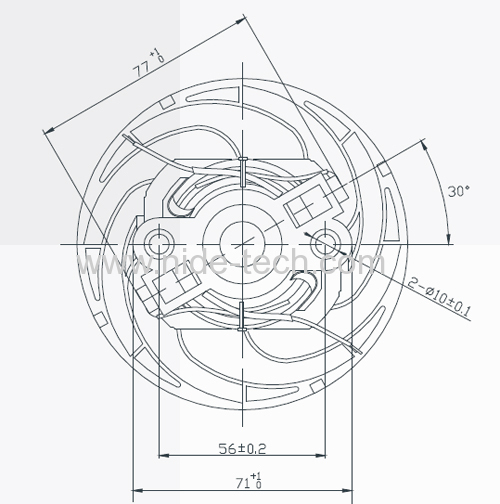 The vacuum cleanner is consisted of commutator, rotor and stators.